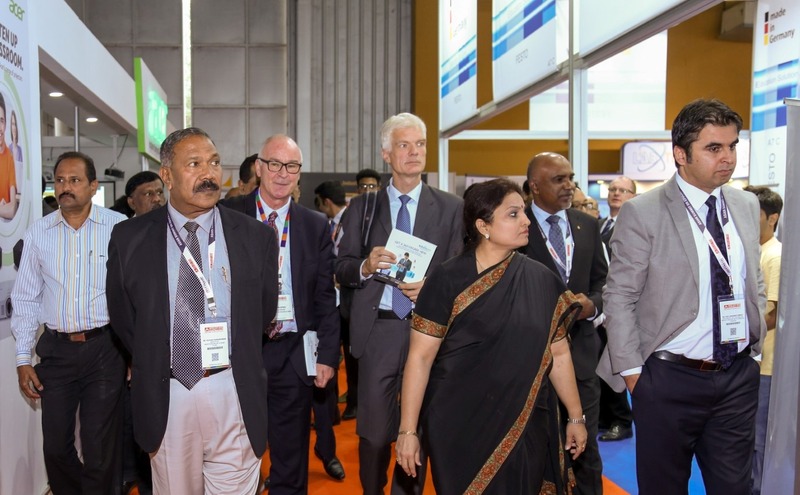 With less than 3 weeks until Didac India, scheduled from 19th to 21st September 2017 at the Bombay Exhibition Centre, Mumbai, India, the industry is abuzz for the 9th edition of the largest international gathering of education & skills stakeholders in the Asia Pacific region. The stage is set for DIDAC INDIA 2017. 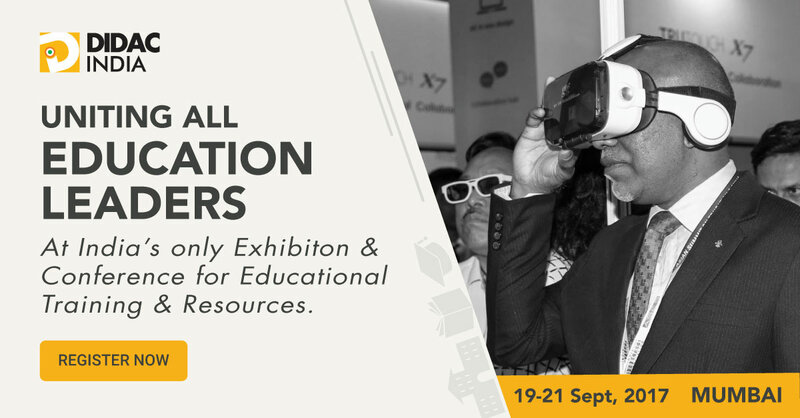 With a focus on adding more varied products & solutions and the determination to expand & improve, the annual exhibition is set to continuously create new benchmarks in the Indian Education & Training Industry. My presence here is actually besides sharing Malaysian successes, was also to obtain knowledge from other partners who has participated in this event. I must congratulate the organisers for thinking outside the box. It’s a paradigm shift. "I came here in order to join this gathering in order to know what’s going on in this region because there is some common census between the country which are located in the region and you know having conversation with delegates from the region may teach you something which taught me something. I learned something and I think such kind of gathering could be or could pave the ground for having a better society for our children and even for the future decades." "It is a pleasure and honor being here. My aim to come here is how to make teaching learning process effective." "The first challenge is the increased demand in want for quality in education, better education that we do have now with limited resources that we do have. And in Jordan we do believe that every child in the Jordanian soil has the right to education and I attended the whole day event with different subjects tackling with developing skills, entrepreneurship, tackling with skill and innovation in education and general policy development and education. I found the topics that have been presented this day very fruitful." "This is the first time I’m coming so I very much appreciate the invitation given to us. I would like to learn something from here and take it to my country." "We are part of Asia so we look for opportunities to meet our counterparts to learn about new experiences in Asian countries. Other than that also talking with people, discussing, gives more insight for how we can compare are education system, how we can compare what we are doing with the rest of the Asian countries." "It was indeed a pleasure to be here last year attending the event. It was my first attendance and I’m very pleased that I’m here starting with one person from Maldives last year to a delegation of five key officials from the Ministry. The way the event is organised, there is a key focus on various areas that we ought to be looking at and then looking at practical solutions rather than just working on policies needs to be done but what has been working on the ground." "I come from a very backward state, the north-eastern most part of India and the topics, the themes that were discussed in today’s various sessions that is very enlightening and that would help in bringing about transformations if we implement it properly." "I learned a lot from the speakers from different places, from different countries, from different states of India." "Me of course attending this event will certainly get a better understanding, wider perspectives on the quality of education and skills. So this networking is absolutely necessary for better use of resources and better direction." "Actually the event is a unique opportunity to bring the middle layer of policy together with practitioners. We often have great ideas of what to do but to translate intended policy and to implement it and to ultimately achieve policies really require those who can have that capacity to be in the same room and I think the event is a fantastic venue to do that." Click here for more information on Didac India. All educators and stakeholders can register for the mega event here. We look forward to seeing you there!